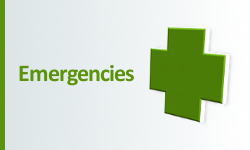 We have a highly skilled team of dentists and hygienists and they are excellently supported by a caring and helpful team. 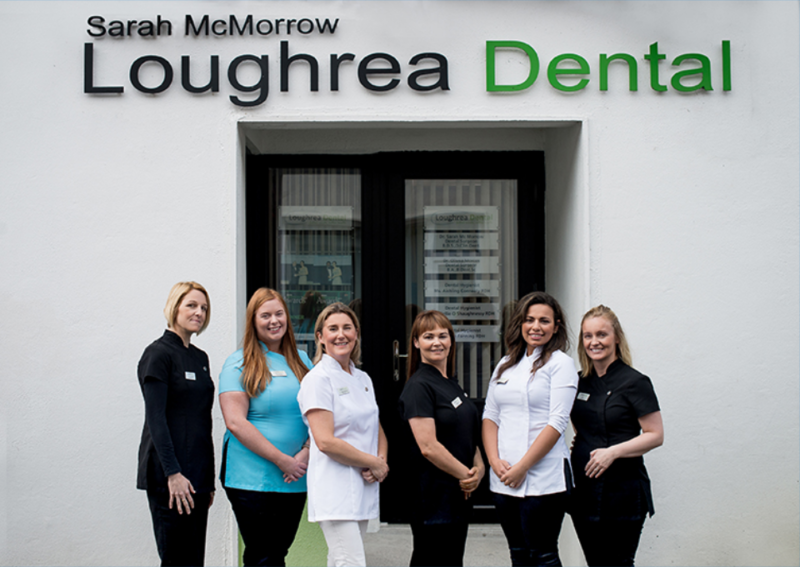 Whatever your dental needs, we aim to meet them here at Loughrea Dental. 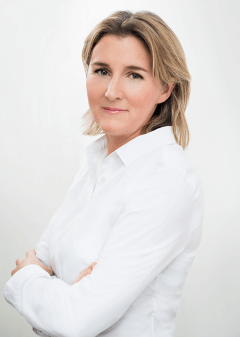 Dr. Sarah McMorrow B.D.S., D.Clin.Dent. I graduated from The Dental School in Newcastle upon Tyne, England and spent a further few years working in a busy NHS practice in the UK. When I returned to Ireland I completed the Diploma in Clinical Dentistry in Trinity College. I opened Loughrea Dental Practice in 2011. 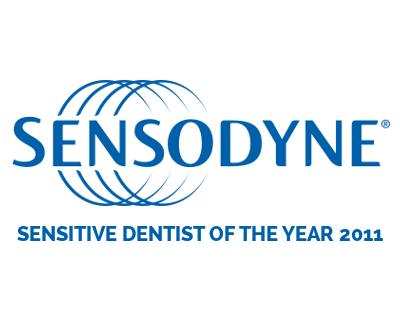 I was delighted and humbled to be awarded Sensodyne Sensitive Dentist of the year in 2011. I enjoy my job immensely and especially enjoy putting patients at their ease and making their visit to the dentist as pleasant as possible. 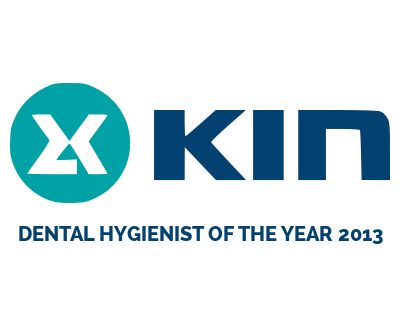 I take great pride in my work and constantly strive to keep up to date with new developments and techniques so that I can continue to provide my patients with the best quality dentistry. 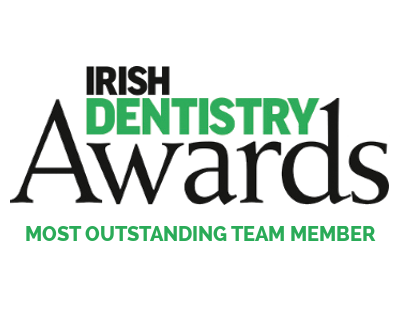 Ria started her dental career in 2008 as a dental nurse and qualified from Athlone Institute of Technology in 2010. For the following 2 years Ria worked in orthodontics and general dentistry, where she developed a keen interest in periodontology. She then returned to study in University College Cork and graduated with honours as a Dental Hygienist in 2014. Ria is very gentle and takes great pride in helping even the most anxious patients achieve a healthy smile that lasts a lifetime. 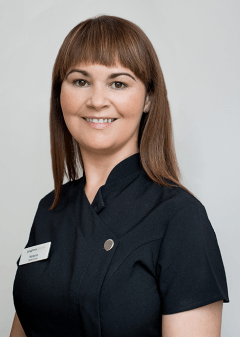 Lorraine’s smile is the first you encounter when you come to see us at Loughrea Dental, as she works at reception. Lorraine is a married mother of two and she happily juggles home and work life. 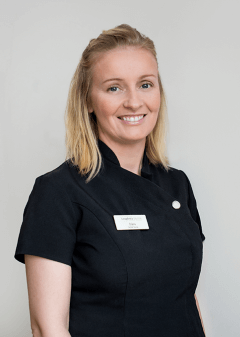 She is a fully qualified registered dental nurse and has over 14 years experience, working in Boston, U.S.A., and Oranmore. Lorraine also has CPR and AED training. 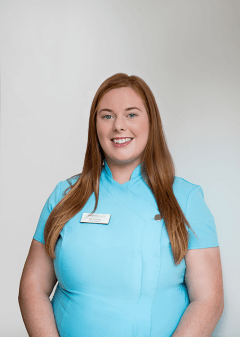 She will look after you at reception, making sure your visit is hassle free and pleasant. 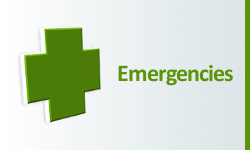 She will provide a kind welcome and is happy to answer any queries or concerns you may have. 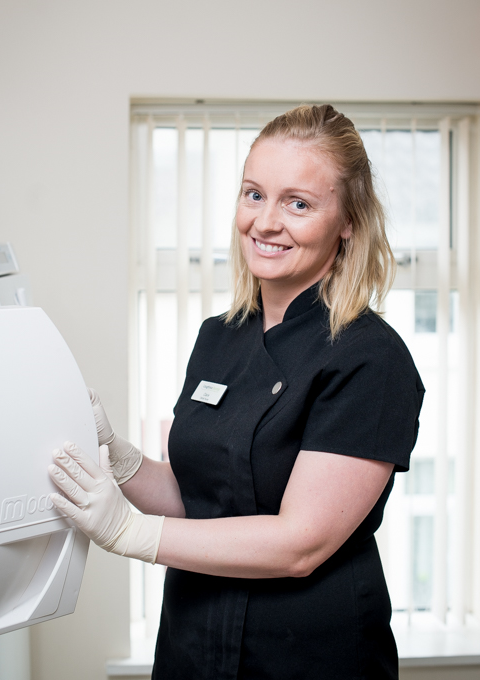 She is essential to the smooth running of Loughrea Dental. 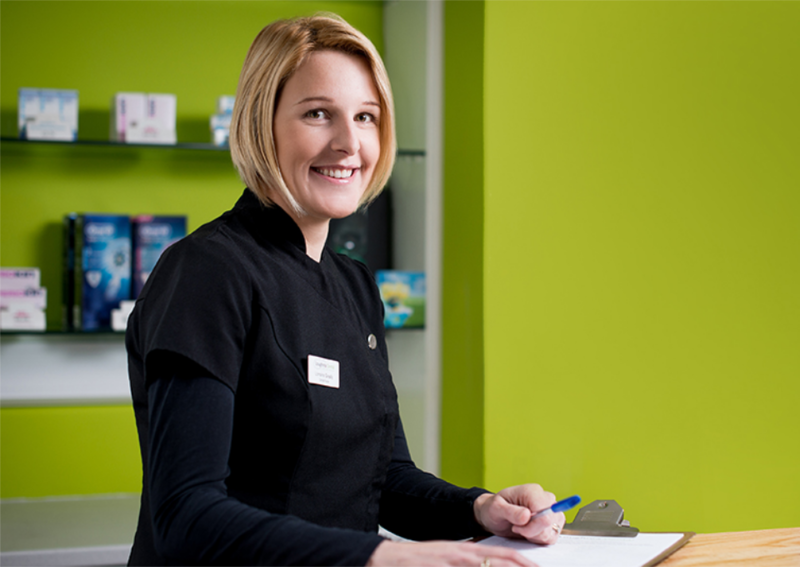 Claire is a fully qualified dental nurse with twelve years dental experience. A Limerick native and mother to Emmie she is always ready with a smile and to help anyway she can. She is an expert at putting children and adults alike at ease and if your’e lucky she will serenade you with her bagpipes! 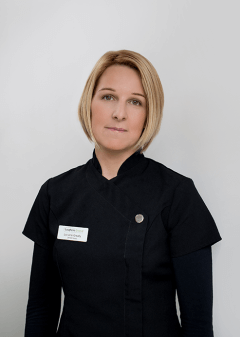 Natasha has being dental nursing for nearly eighteen years. 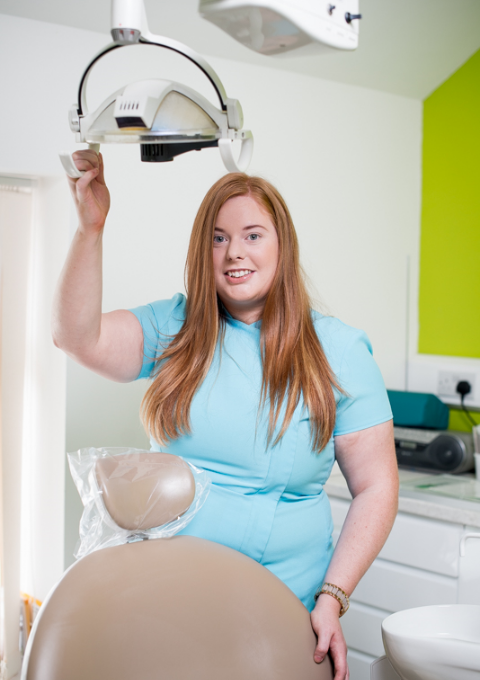 Natasha has a gentle and caring manner and enjoys helping very nervous patients feel more comfortable and relaxed in the dental chair. A busy mother of three children, she has the patience and skills to help make sure your visit is a pleasant one!